Greetings, everyone! Today we’re excited to introduce Pagico 8.15, the 15th point update of Pagico 8. It will be available in a few weeks. But while we work hard to get it ready, please allow me to share some of its new features with you. The tag picker has been improved to allow sorting by name or by usage count. 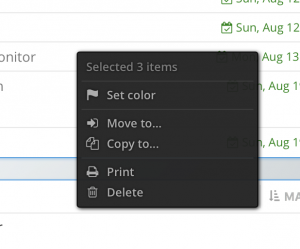 When sorted by name, the tags are now organized neatly under their alphabetical group for easier access. 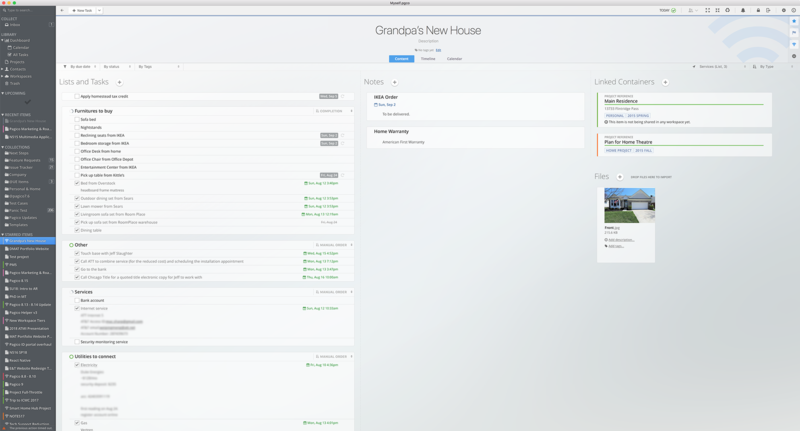 First, project templates that contain dated information (e.g. 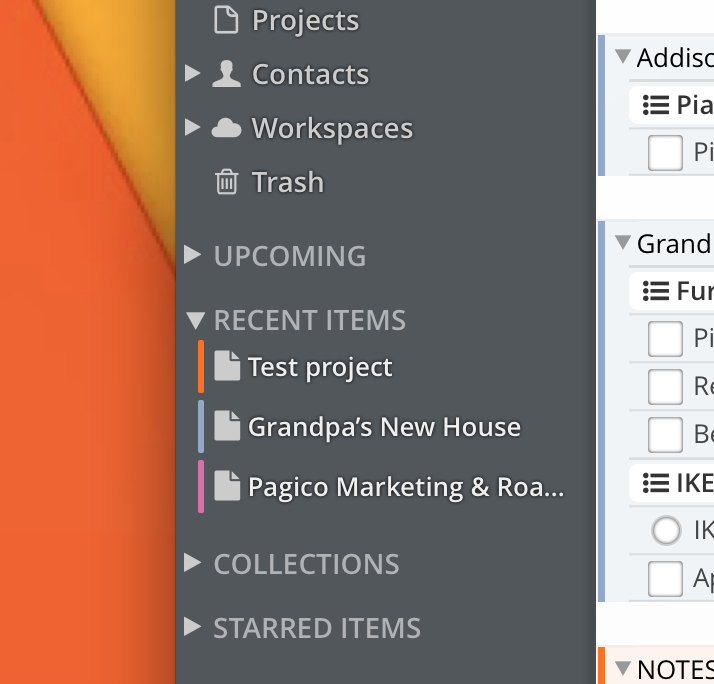 tasks with start and due dates) used to be rendered in the Timeline. In Pagico 8.15, you can archive your templates to avoid them from showing up on the Timeline. But archived projects are hard to access. Here, we recommend you manage all your template projects in a static collection. In v8.15, Pagico will automatically reveal archived project templates in static collections, making those templates easier to access. Last but not least, when you clone a template project, Pagico v8.15 will automatically unarchive the cloned copy for you. Pagico 8.15 for macOS will ship with a newly developed Safari App Extension. No manual installation is required — simply run Pagico 8.15 and you’ll see the Pagico extension under the Safari -> Extensions section. While the browser extension is already available for Pagico 8.14, we had to rebuild this into a Safari App Extension as Mojave stopped supporting the legacy browser extension technology. Pagico 8.15 also brings a long list of minor changes that polish the rough edges and improve user experience throughout the program. A more comprehensive list of these changes will be provided in the release note. Pagico 8.15 is being tested as we speak and will be ready within a few weeks. Want to help us make Pagico better? If you don’t mind running beta software and are willing to share your thoughts on the upcoming Pagico 8.15, please consider enrolling the public beta program . We will appreciate your participation and your contribution will help us make Pagico as good as it can get. Copyright © 2016 NOTES17 LLC. All rights reserved.